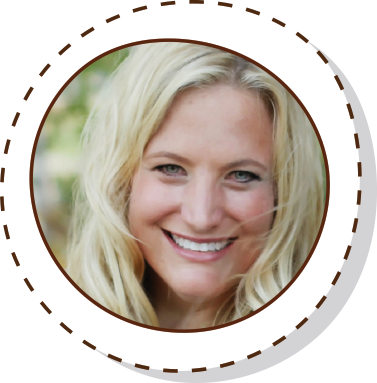 Join Reagan Tunstall to study her playbook and practice engaged learning with guided math materials and manipulatives. 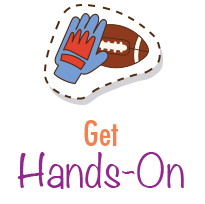 You will be game day ready with this in-depth, play-by-play guided math workshop featuring hands-on demonstrations, classroom-tested management strategies, and real-life classroom photos and videos. 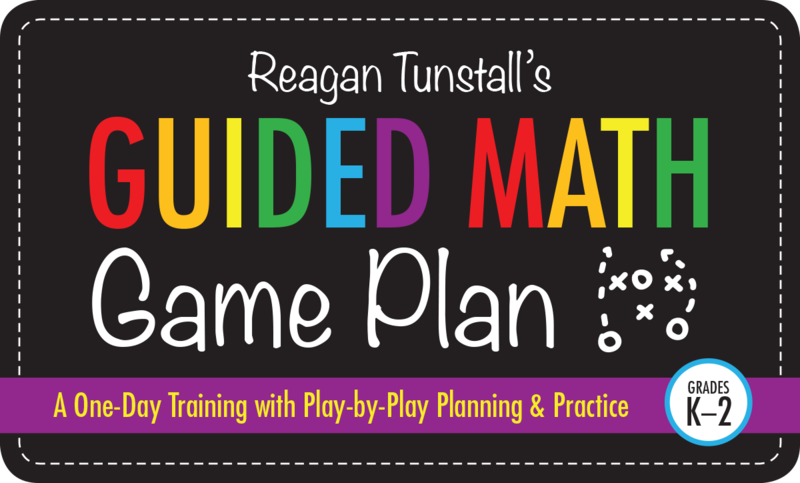 From intercepting management mishaps to running guided math plays with no fumbles, Reagan will coach you through practical strategies to ensure you become a math MVP to your students and school! 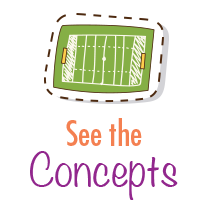 Gain an in-depth explanation of the components of guided math through classroom research, video, photos, and experiences. 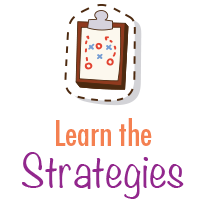 Discover powerful math mini-lessons (and how to truly manage them) followed-up with targeted, differentiated small-group teaching. 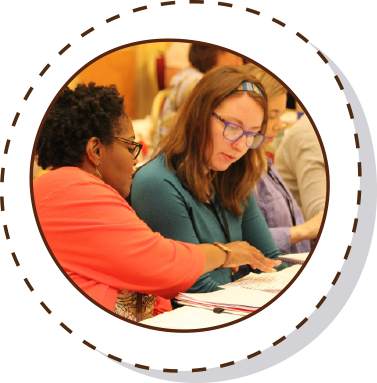 Experience guided math first-hand by working through five rotations in grade-level teams while developing your personal implementation plan. Get insider access to Reagan’s management playbook!